Monday October 22nd: There was no jackpot winner of €1,300. The numbers drawn were: 01, 05, 11 and 13. The small draw winners were – €30: Olivia Keenan, Derrywood, Durrow, Co. Laois; €25: Helen Mooney, Grennan, Attanagh, Co. Laois; €20: Ciaran & Cormac Flynn, Durrow School. 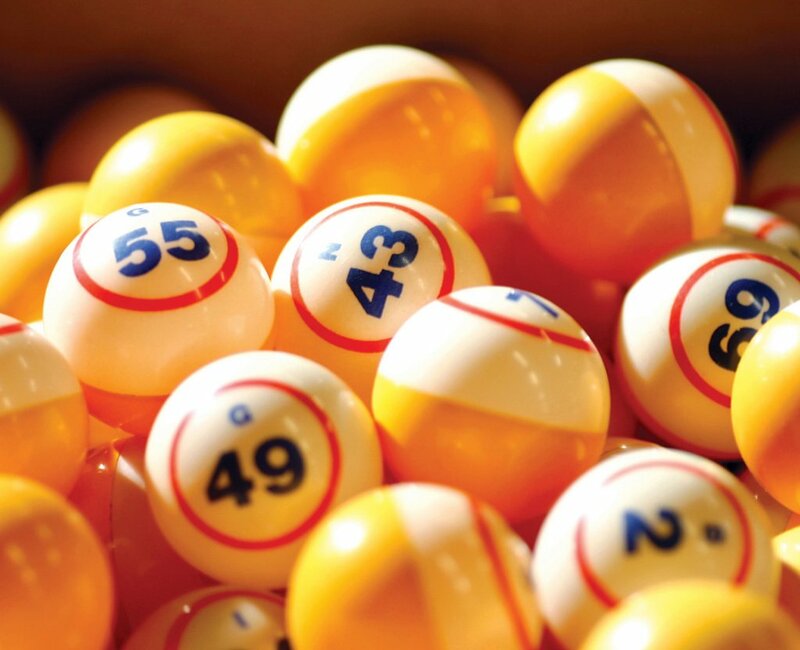 Tuesday October 30th: There was no jackpot winner of €1,450. 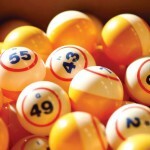 The numbers drawn were: 04, 15, 23 and 27. The small draw winners were – €30: Panatda Stapleton, Ballyragget; €25: Kathleen Stapleton, Erkindale Dr, Durrow, Co. Laois; €20: The Six O’Briens, Derry Rd, Durrow, Co. Laois. Monday November 5th: There was no jackpot winner of €1,600. 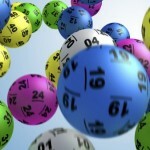 The numbers drawn were: 11, 18, 19 and 22. The small draw winners were – €30: Frank Dunne, c/o The Castle Arms Hotel, Durrow, Co. Laois; €25: Angela Drennan, Erkindale Dr, Durrow, Co. Laois; €20: Noreen Joyce, The Square, Durrow, Laois. Next Draw: on Monday, November 19th in Lennons Bar, Mary St, Durrow, Laois. Jackpot: €1,900!